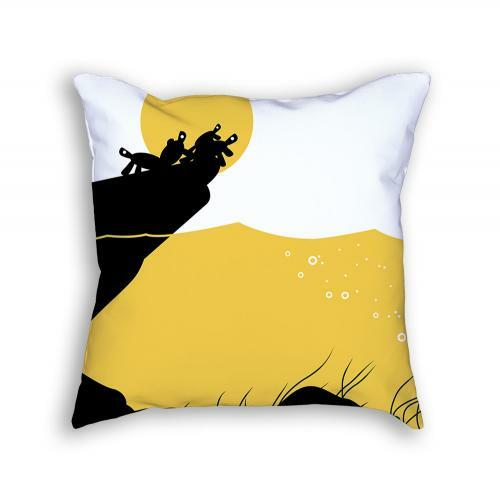 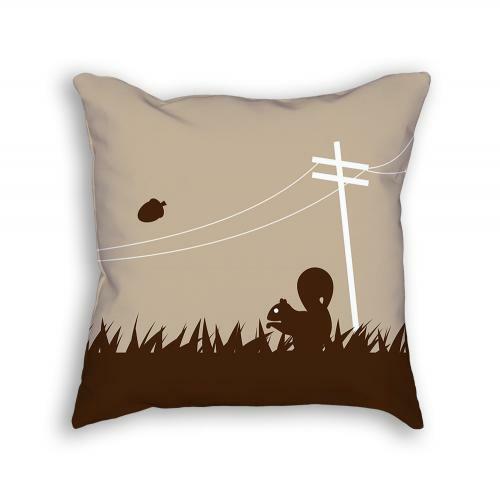 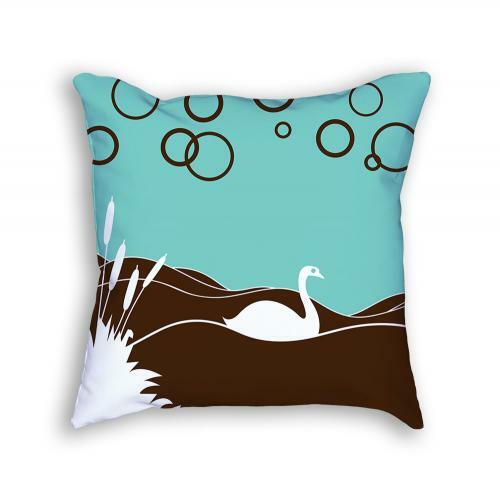 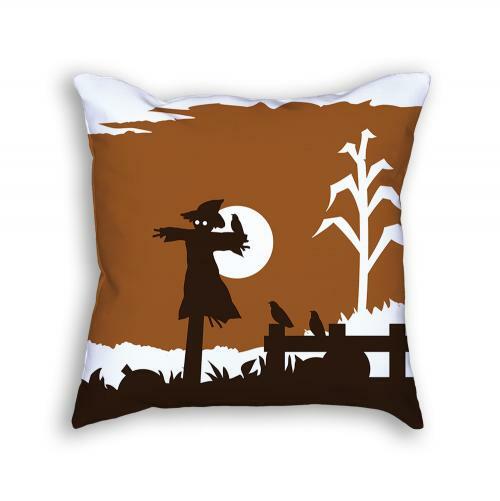 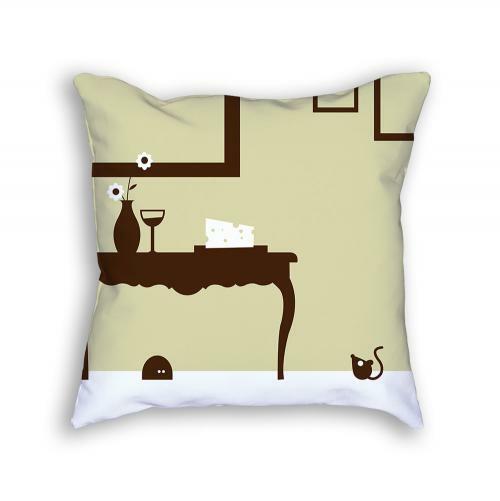 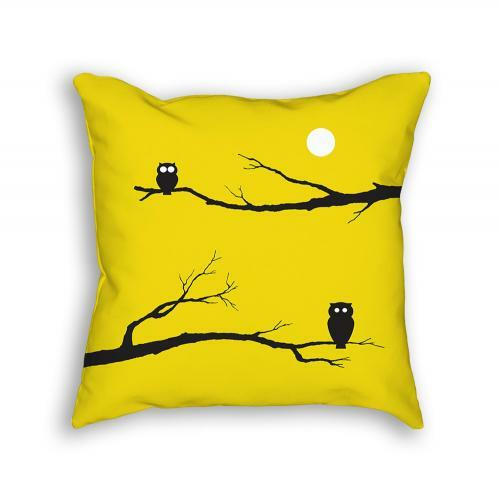 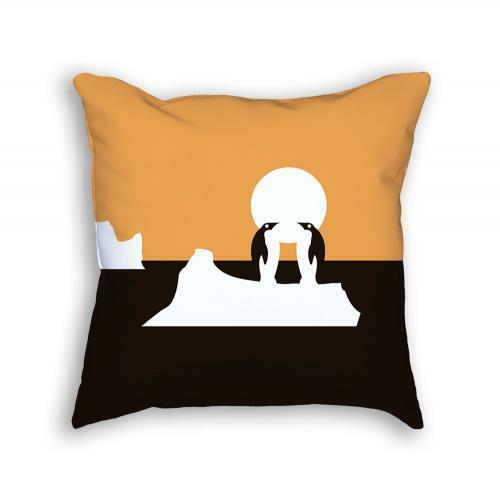 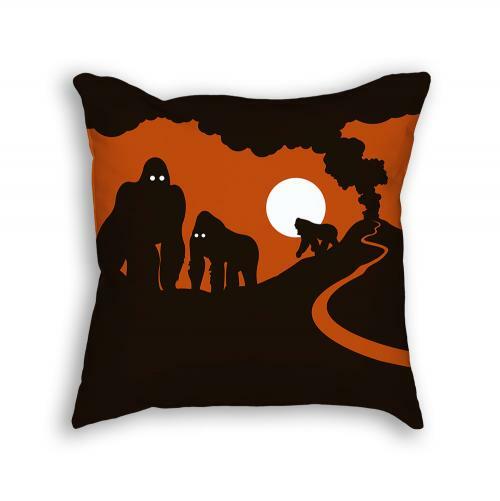 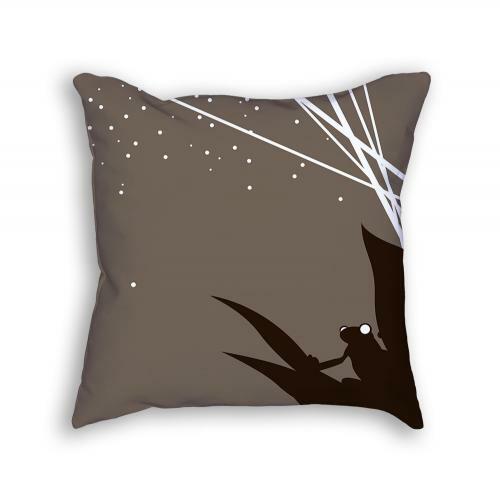 These throw pillows are 100% made - cut, sewn and printed - right here in America. 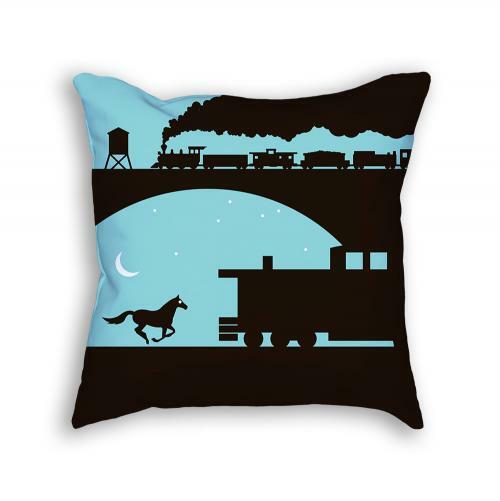 These throw pillows are 100% made - cut, sewn and printed - right here in America. 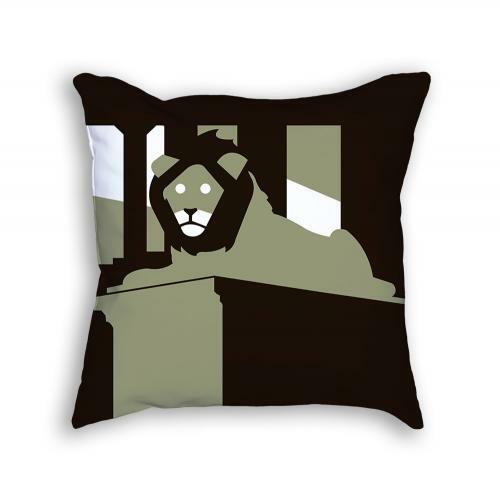 Buy 2 to display entire print (bookend). 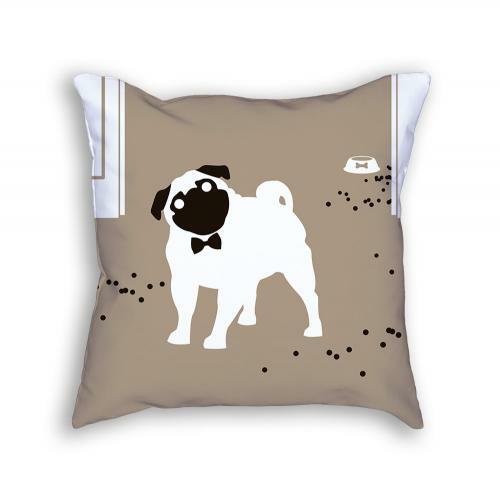 When you want to hug your pug all night long. 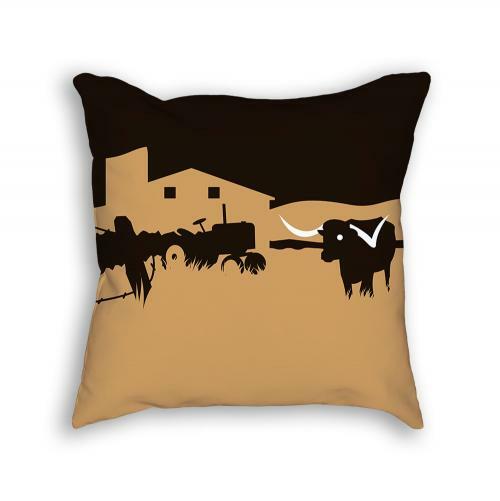 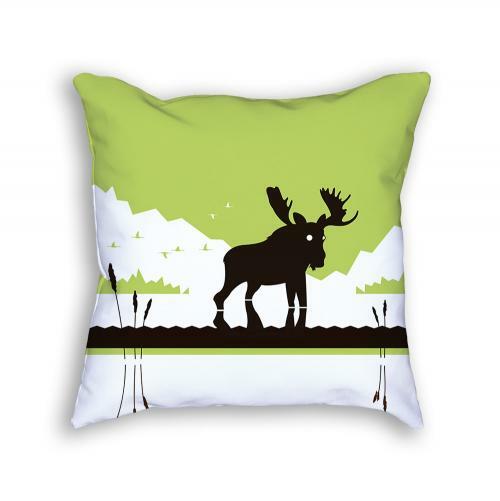 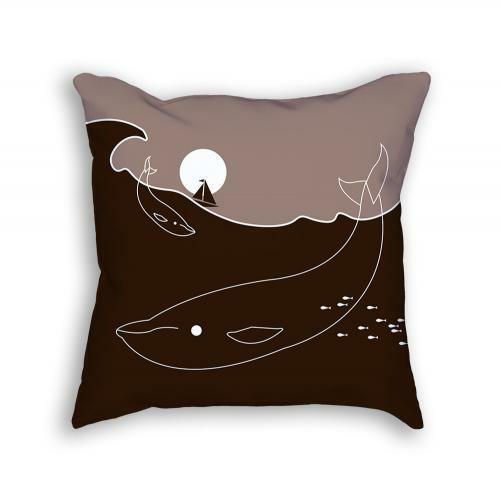 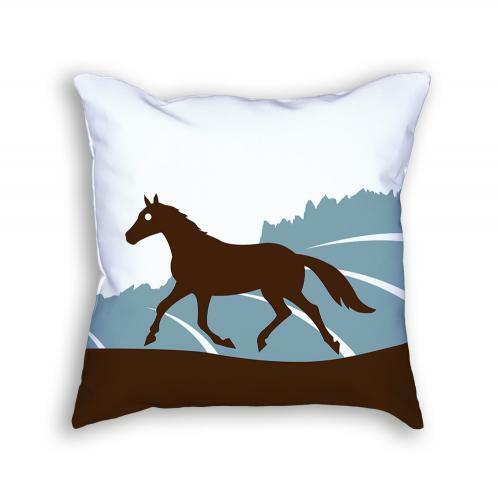 These moose throw pillows are 100% made - cut, sewn and printed - right here in America.